Before any of our shocks reach production, they've had to stand the test of time and live up to incredible abuse by the fastest athletes in racing. We push the boundaries to give you that same precise control and race-proven performance you can feel. 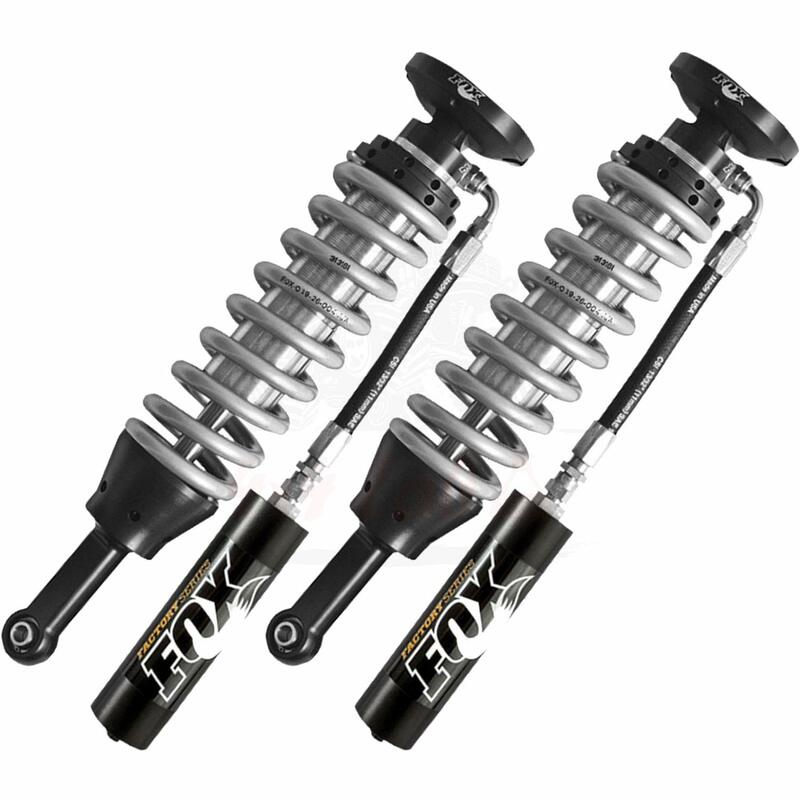 Our bolt-on Factory Series Coil-over Reservoir shocks provide improved damping in any terrain. 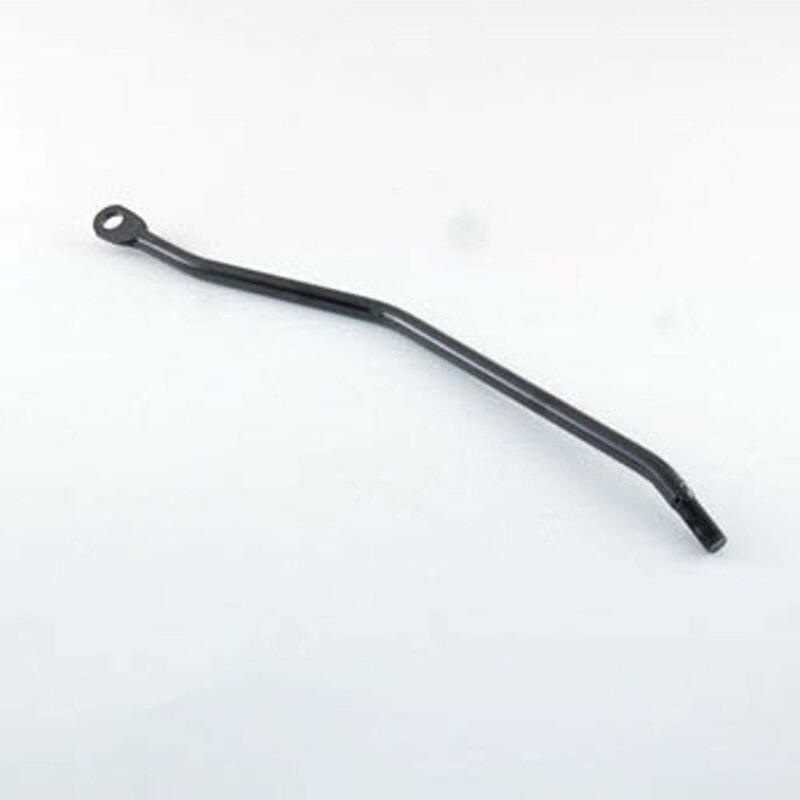 Coil-over shocks provide suspension damping and suspend the weight of the vehicle. The integrated coil spring can be adjusted for preload and ride height and come pre-set to level your vehicle right out of the box. 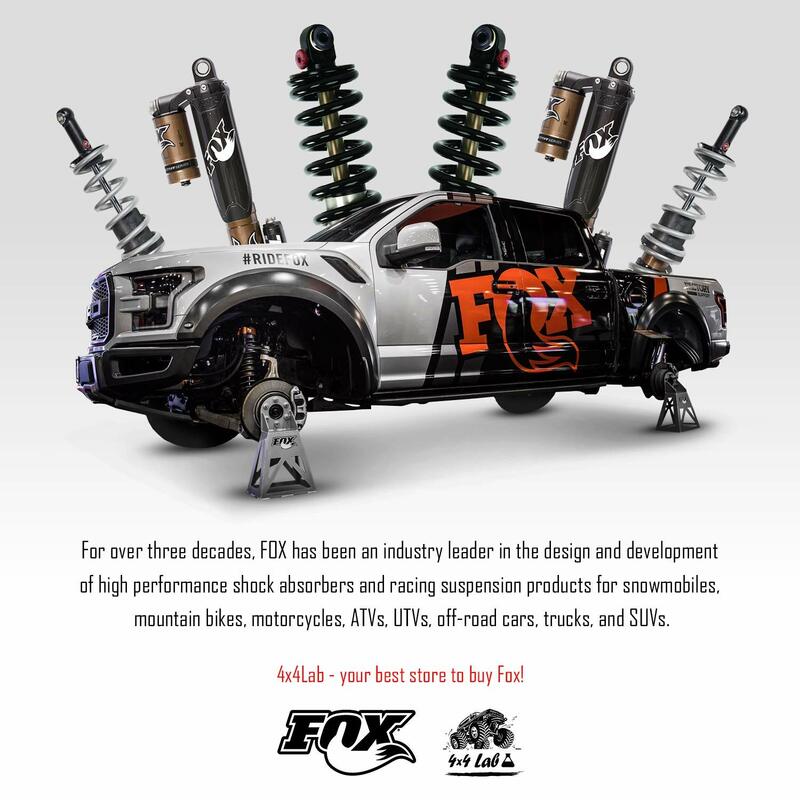 Experience for yourself the incredible performance and precise control that Factory Series Coil-overs Reservoir shocks deliver.